Retirees make up a large percentage of the people moving here. They can live in town or in one of the many active adult communities in the Wake Forest area (see link to Active Adult Communities at top left). Real estate prices have been very stable in Wake Forest. According to Zillow, the median home value was $313,900, in early 2019. Crime is very low in Wake Forest. The W.E.B. DuBois School opened in 1926 for the African-American community in Wake Forest, but has since been turned into a community center. 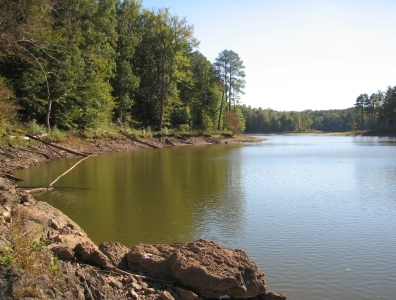 Falls Lake State Recreation Area is a park contains the 12,000-acre Falls Lake plus additional woodlands. Wake Forest is a very fast growing suburb. The town is growing so fast it could become a problem. 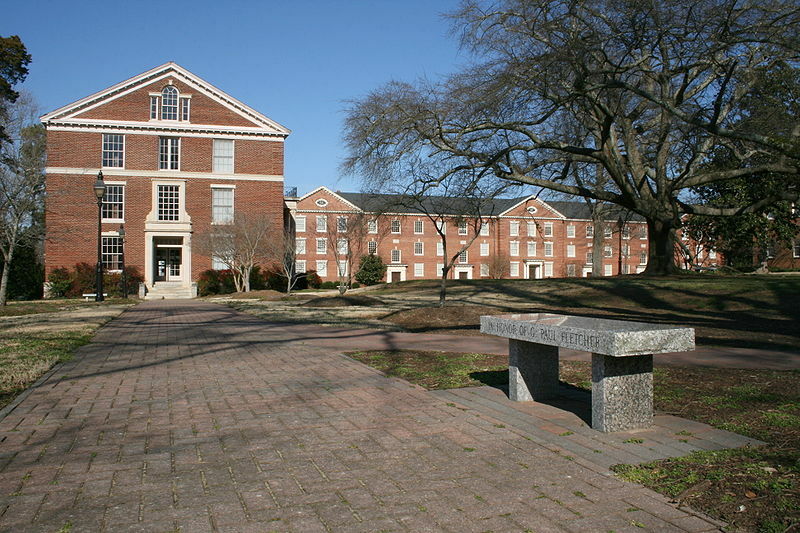 Wake Forest is located in north central North Carolina, 12 miles from Raleigh. The average July high is 90 and the average January low is 25. August is the rainiest month with over 5". Wake Forest has a library. It is also close (12 miles) to the cultural attractions of Raleigh and nearby Durham and Chapel Hill. The DuBois Center is listed on the National Register of Historic Places. The crime rate in Wake Forest is about half the national average. Raleigh Community Hospital in nearby Raleigh serves Wake Forest. Raleigh Airport is nearby. Although traffic is building in Wake Forest some observers say it is more tolerable than in surrounding towns.